HISTORIAS PARA NO DORMIR IS BACK!!! 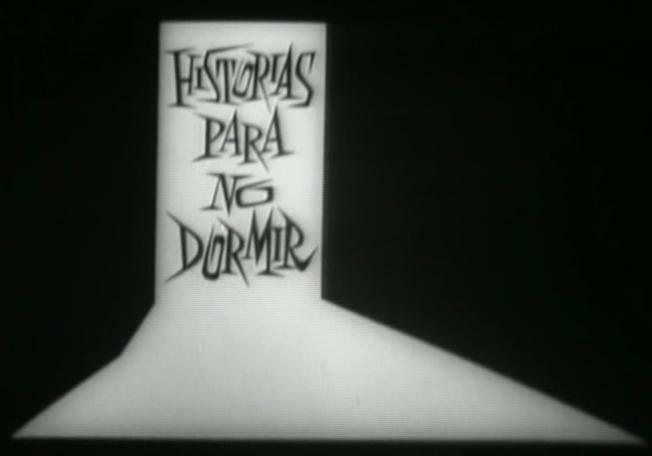 The Spanish cult TV series HISTORIAS PARA NO DORMIR (STORIES TO KEEP YOU AWAKE) is back! Sitges FIlm Fest has just announced that a special event about this will be held on their Brigadoon section about this. Brigadoon 2015 will be screening the episodes El cumpleaños, El doble, El regreso, El último reloj and El caso del señor Valdemar from the legendary TV series Historias para no dormir, unreleased for the moment in DVD. The Ibáñez Serrador factory is in the preproduction stage of a new season of the popular horror series created by the legendary Narciso Chicho Ibáñez Serrador. In this new phase, Prointel Producciones, directed by his son, Alejandro Ibáñez, under the supervision and wise advise of his father and teacher, proposes new stories and updated versions of some of the series’ most terrifying episodes. The creative crew will be made up of renowned directors and up and coming talents in Spanish genre cinema. In addition to other entertainment projects the production company is also developing a documentary film on the life of Narciso Ibáñez Serrador.